As of 5:00 a.m. EST on 26 August 2010 Hurricane Danielle, a category 2 (Safir-Simpson scale) tropical cyclone was located at lat 23.4N log 54.9W some 860 miles to the southeast of Bermuda, moving toward the northwest at 16 mph with maximum sustained winds of 105 mph and a minimum central pressure of 968 mb. The current track for Danielle is projected to gradually turn toward the north and then the northeast keeping the storm over open waters over the next 3 – 4 days, however the storm should be near Bermuda by this Saturday 28 August. Satellite view of the eastern Atlantic for the aviation industry on 26 August 2010 at 2:00 a.m. EST. 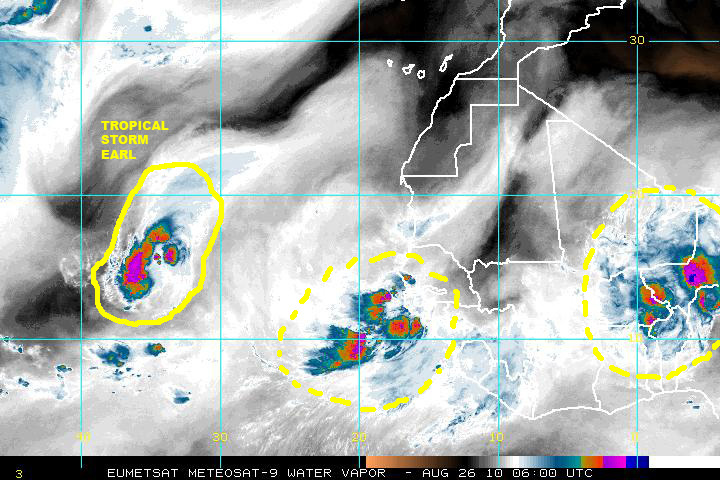 Visible are Tropical Storm Earl and a couple of tropical waves over equatorial Africa. Satellite view of the Atlantic basin for the aviation industry on 26 August 2010 at 5:45 a.m. EST shows hurricane Danielle and Tropical Storm Earl moving in tandem. At the same time following behind hurricane Danielle some 1700 miles to the southeast we find Tropical Storm Earl located at lat 15.2N long 34.8W, tracking west-northwest at 16 mph with maximum sustained winds of 45 mph and a minimum central pressure of 1004 mb. The forecast is for this cyclone to maintain its current course over the next 3 – 4 days to then gradually start turning toward the northwest by north and eventually recurb toward the north/northeast. In any case, at the present rate of travel the storm should be near the Bahamas early next week and, depending on when the projected recurbing of its track takes place, it may come close to the Florida or Atlantic USA coastline by Wednesday 1 September 2010. 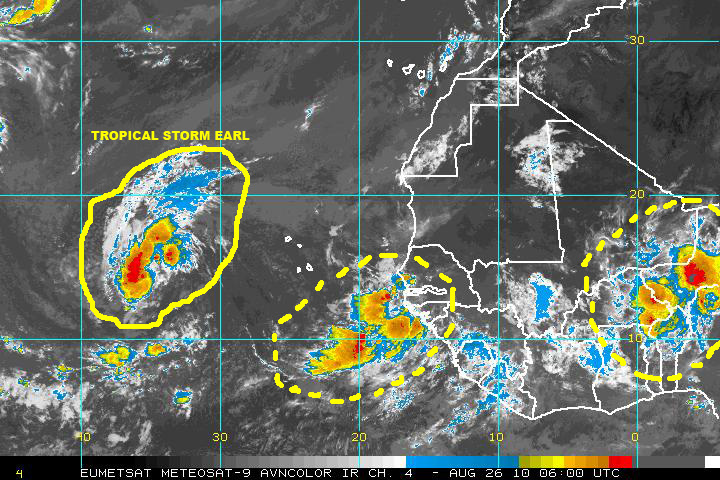 Following behind Earl, some 800 miles to the east is a large Tropical Wave over the eastern Atlantic waters just southwest of the Cape Verde islands, and 900-1000 miles east of that is another tropical wave over equatorial Africa, moving westward toward the Atlantic. Looking farther east over equatorial Africa, the Arabian sea and the Indian Ocean several embrionic and large tropical waves are visible. 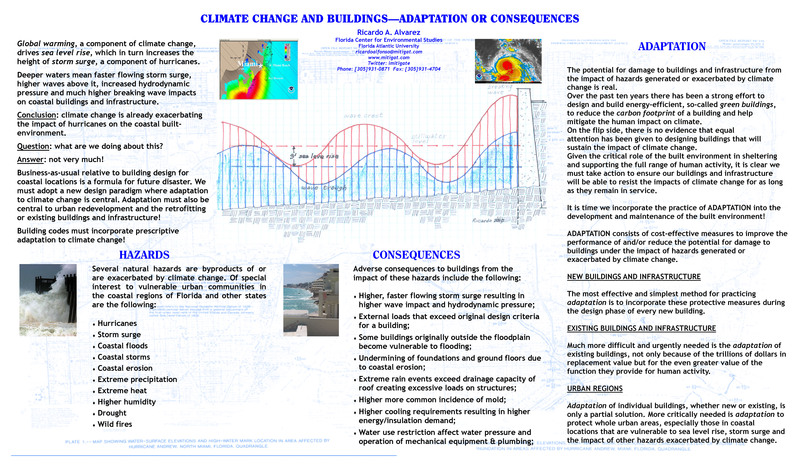 It is clear the assembly-line is busy and in motion sending impulses into an environment that will convert them to tropical waves, which will then be launched over the eastern Atlantic waters to hitch a ride along hurricane alley, where several factors and prevailing conditions may contribute to cyclogenesis – the generation of yet another storm or hurricane for the 2010 Atlantic hurricane season that is now entering what historically has been the most active month. At the moment conditions appear to indicate an increase in activity and favorable conditions over the past few days, only time will tell if these forecasts will become reality or not. Satellite view of the eastern Atlantic and a portion of equatorial Africa on 26 august 2010 shwoing water vapor in the atmosphere. Tropical storm Earl is visible to the left of the picture and also two tropical waves moving westward over equatorial Africa. 26 August 2010 Satellite view of the Atlantic basin showing water vapor in the atmosphere, which helps in visualising the environment in which hurricane Danielle and tropical storm Earl are moving. Hurricane Danielle is currently moving within an atmospheric environment of mostly dryer air; this condition can be see on the satellite picture on the left above, where the browns and darker shades identify dryer air, however on the same picture we can also see how Danielle is pulling moisture from far away to the south where the Caribbean and Central American region are loaded with high moisture conditions. What is interesting to note is that Tropical storm Earl is facing some of the same dryer atmosphere surrounding Danielle, but when you look east of Earl you can see how the eastern Atlantic and western equatorial Africa have quiet a high moisture content in the atmosphere; you can see this clearly on the picture above on the right. What conclusions can we draw from these atmospheric conditions around Danielle, Earl and the tropical waves following them? 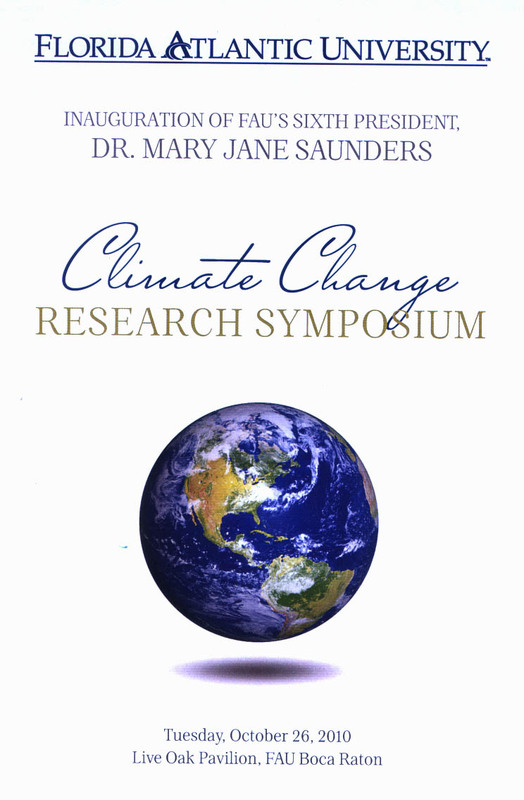 Could it be that the higher moisture content in the atmosphere over the eastern Atlantic and equatorial Africa, offers more ‘fuel’ to fire-up storms and rain and otherwise generate more atmospheric activity within those tropical waves, so that the potential for tropical cyclone generation might be increased?